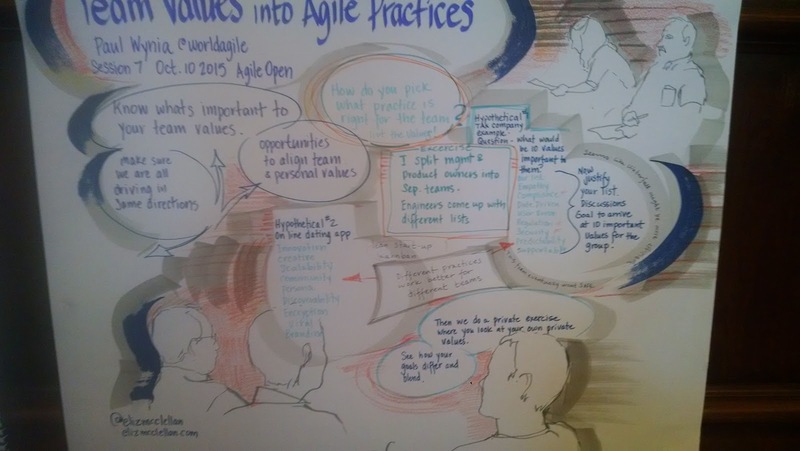 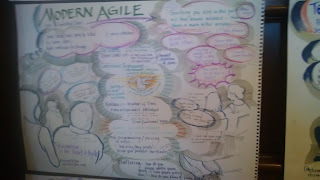 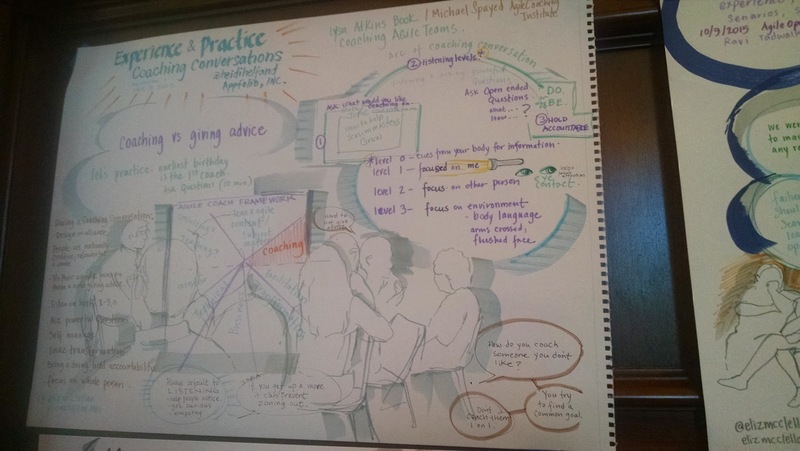 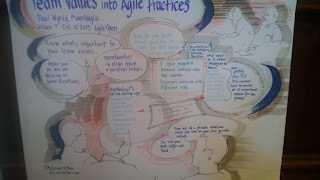 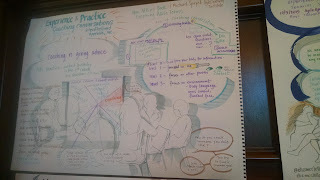 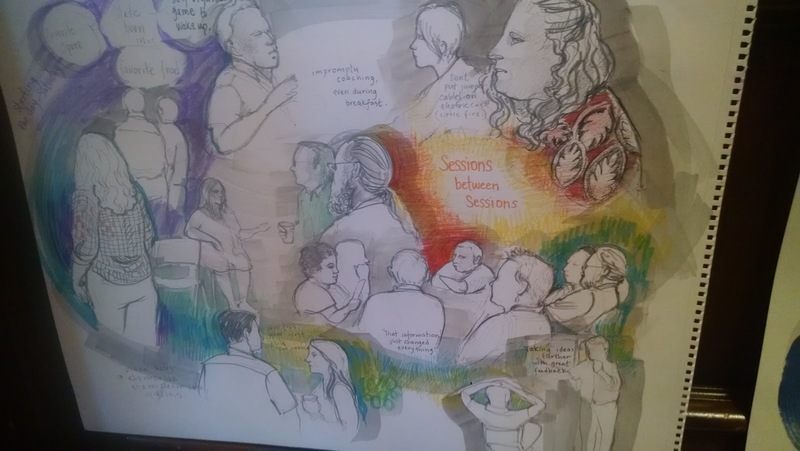 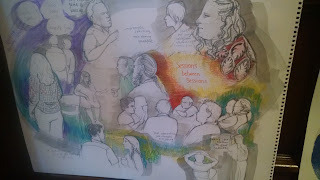 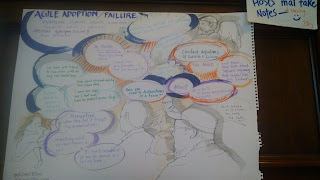 I spent the last 2 days at an amazing open space event, Agile Open Northern California. 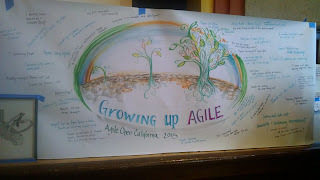 The theme was Growing Up Agile and I was lucky enough to not only participate in some great sessions I also had the opportunity to have great conversations in the halls and at lunch tables. 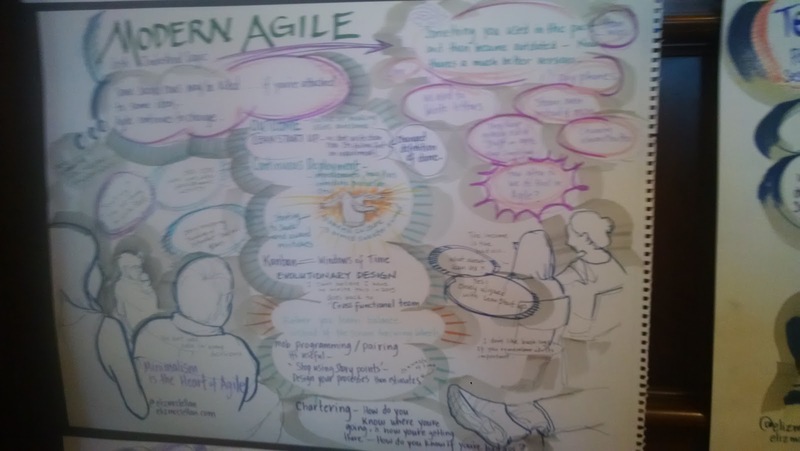 The 2 sessions that created the most hmmm and ah-ha moments for me were Dev-Ops hosted by Gail Ferreira and Modern Agile hosted by Joshua Kerievsky.